Fixtures. 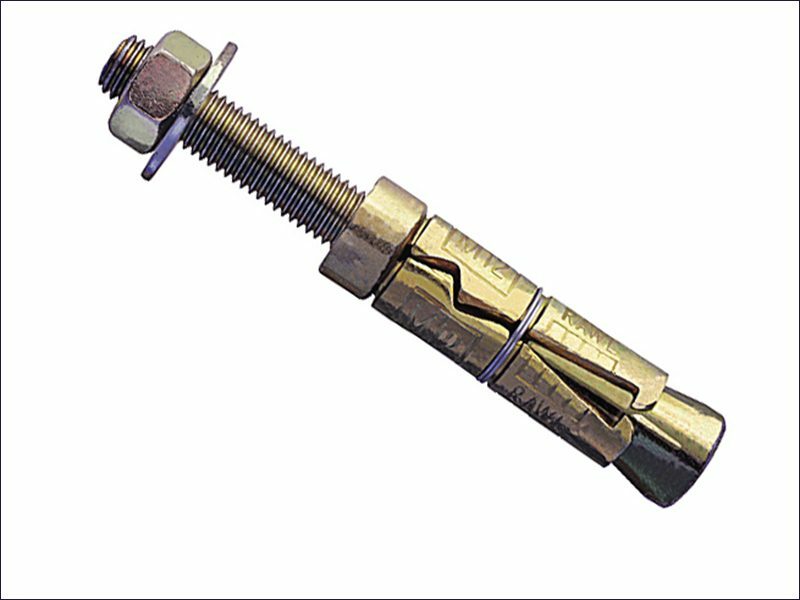 Fittings & Tools - WALLB60 - M10 Wall Bolt for up to 60mm thick mats. Fixtures. Fittings & Tools – WALLB60 – M10 Wall Bolt for up to 60mm thick mats. Product Description : M10 Wall Bolt for up to 60mm thick mats.